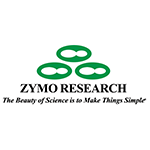 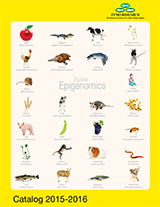 Epigenetics: The field of epigenetics has grown into one of the most exciting and dynamic fields of biological research, and Zymo Research has grown with it, branding ourselves The Epigenetics Company. 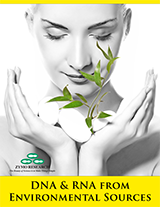 DNA Purification: The fidelity of the method used for the isolation purification of DNA from biological samples or from reaction mixtures is critically important when considering the success of downstream molecular applications. 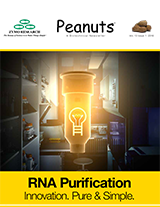 RNA Purification: Innovative technologies for a broad range RNA isolation and stabilization that are simple and straightforward; Unique technologies circumvent problems that arise from difficult sample sources.